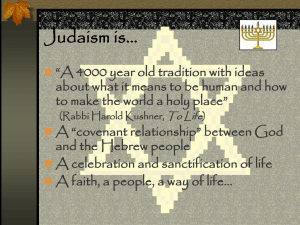 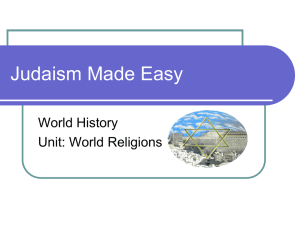 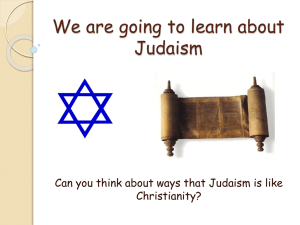 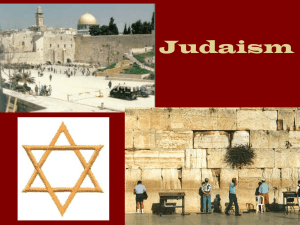 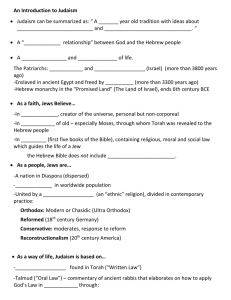 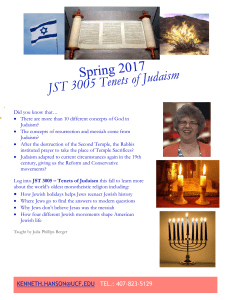 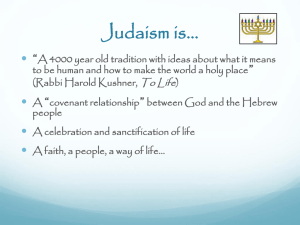 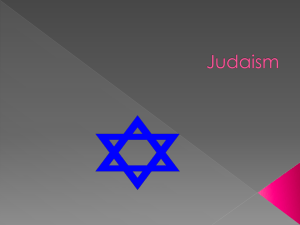 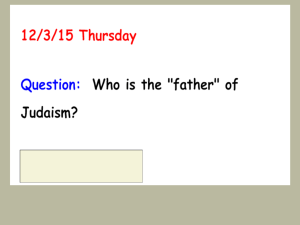 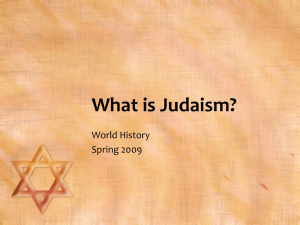 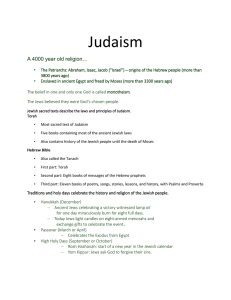 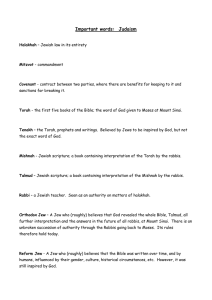 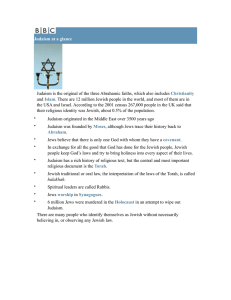 How is Judaism related to Christianity? 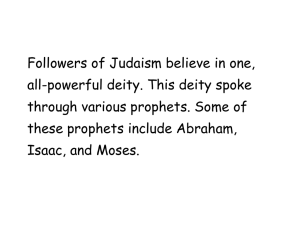 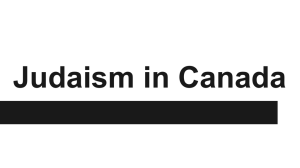 Religious pluralism is a set of religious world views that hold that one's religion is not the sole and exclusive source of truth, and thus recognizes that some level of truth and value exists in other religions. 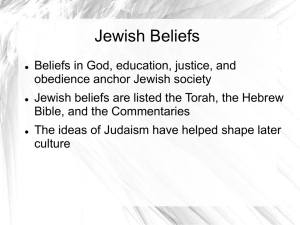 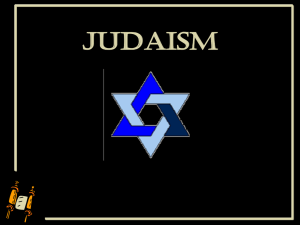 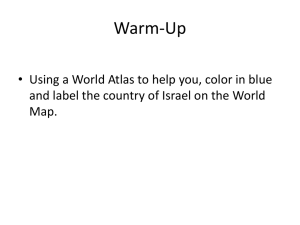 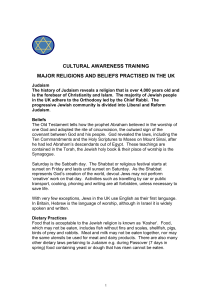 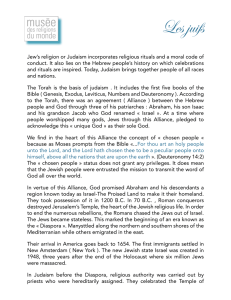 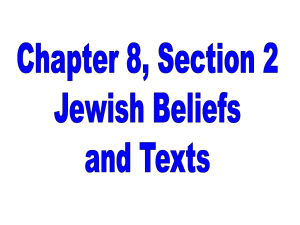 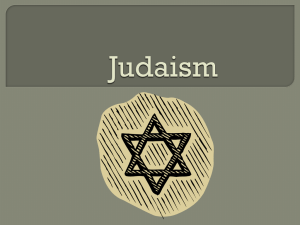 As such, religious pluralism goes beyond religious tolerance, which is the condition of peaceful existence between adherents of different religions or religious denominations.Within the Jewish community there lies a common history, a shared language of prayer, a shared Bible and a shared set of rabbinic literature, thus allowing for Jews of significantly different world views to share some common values and goals.